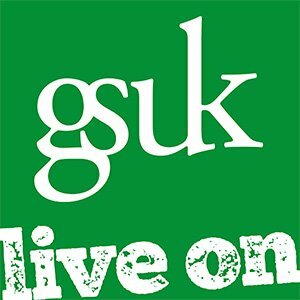 GSUK have been named as finalists in the 2019 BusinessGreen Leaders Circular Economy Project of the Year Award. The theme of this year’s awards is ambition, in recognition of the boldness and determination that now defines all the best green businesses, projects, and initiatives. The awards celebrate businesses, NGOs, public sector bodies and individuals across 25 different categories and are rigorously judged by a panel of sustainability professionals and green economy leaders. GSUK reached the BusinessGreen Leaders final based on how they recover and reuse mobile technology products, and by demonstrating their viability of circular economy model and services, delivering broader financial and competitive benefits to their customers, the community and helping to engage, inspire and educate others with circular economy issues in the process. 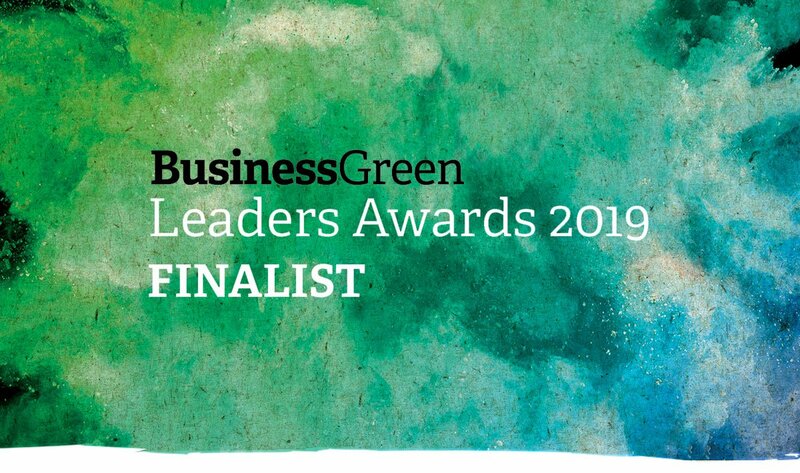 The BusinessGreen Leaders Awards provide recognition for pioneering businesses with the perfect opportunity to showcase their sustainability efforts. It is the UK’s most prestigious and high profile green business awards that brings together the best and brightest from across the green community to celebrate the projects, individuals, teams and organisations that are redefining what it means to be a successful business. The awards shine a light on the UK’s leading green businesses and recognise the immense progress the UK’s green business community has made in recent years, as sustainable business models and clean technologies have continued to force their way into the mainstream. For more information on the BusinessGreen Leaders Awards click here.